Patrick is one of our longest-tenured clients, for over ten years. 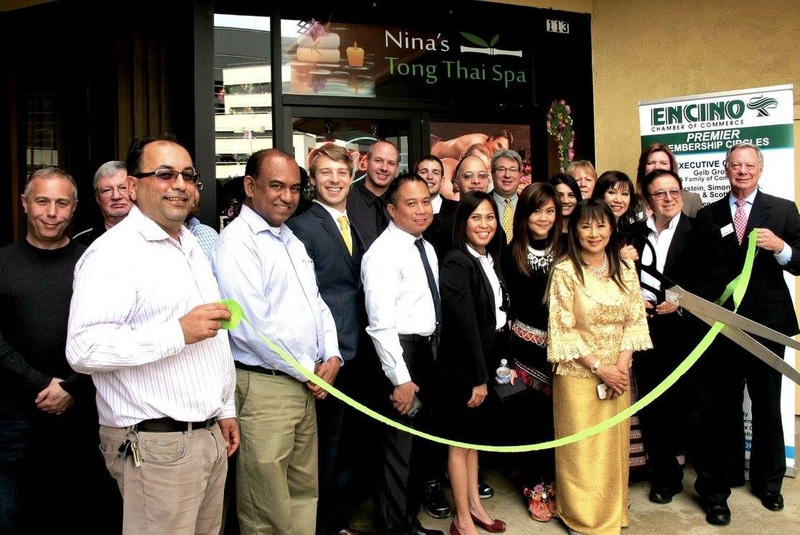 He joined us on our opening day in our new Encino location. Pardis is also one of our long-time, favorite and frequent clients. Her sister is a client, also. 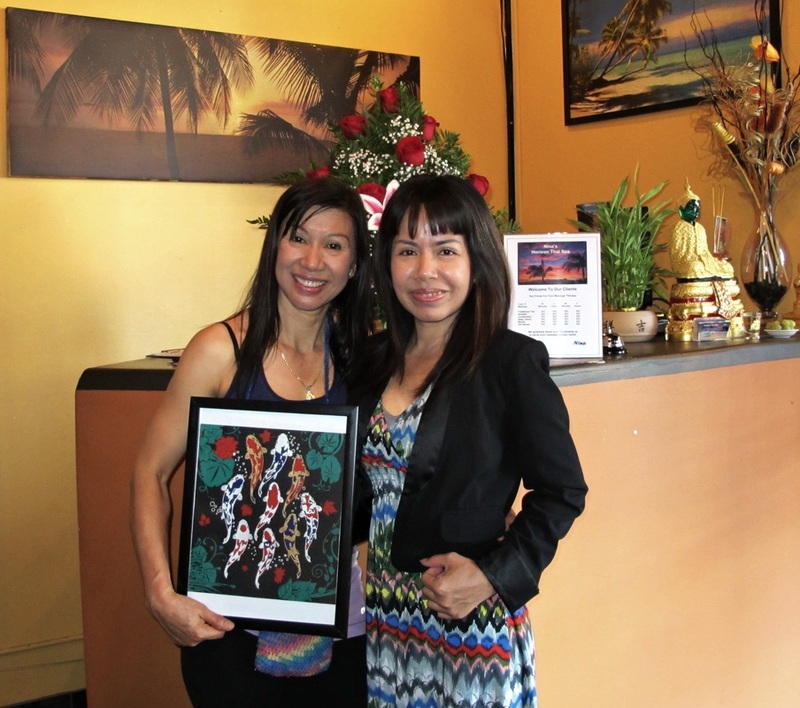 Nina with client, friend and Thai business entrepreneur Rose. We have had the honor of many entertainment celebrities visit us over the years. One of our favorites is international recording sensation Cecilia Noel (left) along with her guitarist San Miguel Perez. 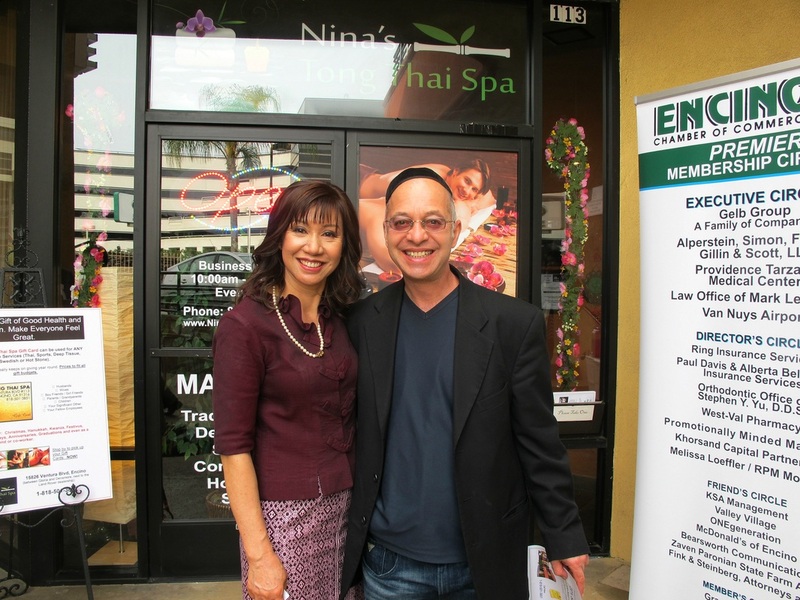 Nina with client Eric Y. 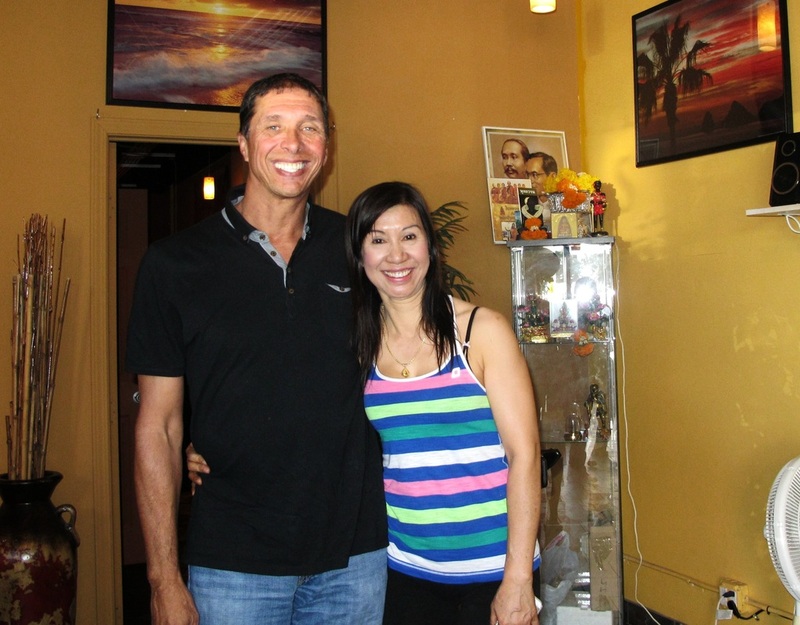 Our long-time master chiropractor (and friend), Kevin. 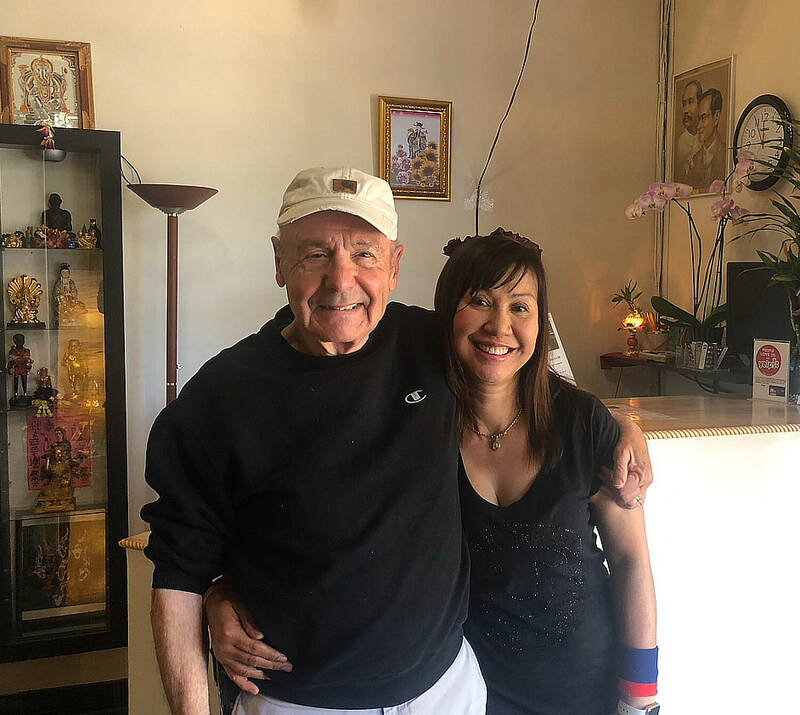 Lee is one of our oldest (84) and most inspiring seniors clients. He always has a smile on his face and we are so happy to see him. 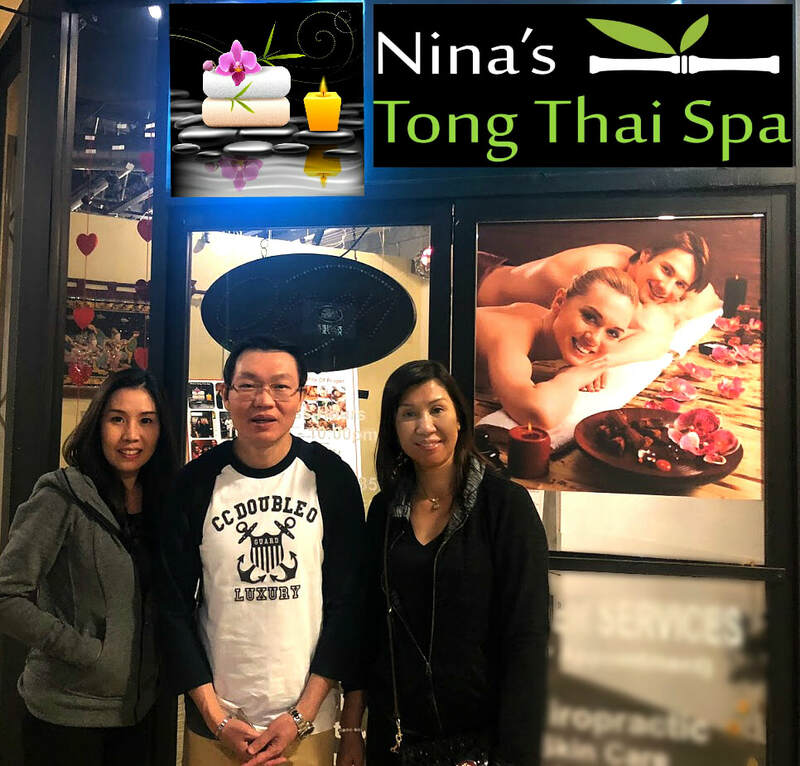 Two of Thailand's acclaimed cardiology professionals recently visited their friend Nina at our spa. 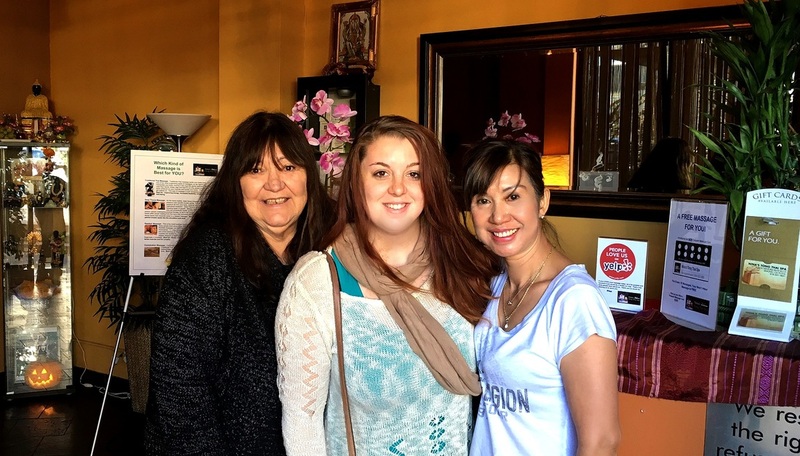 One of our favorite international clients is Maureen, who travels to see us annually from England. Customers, clients, friends and community members joined us for our grand opening. 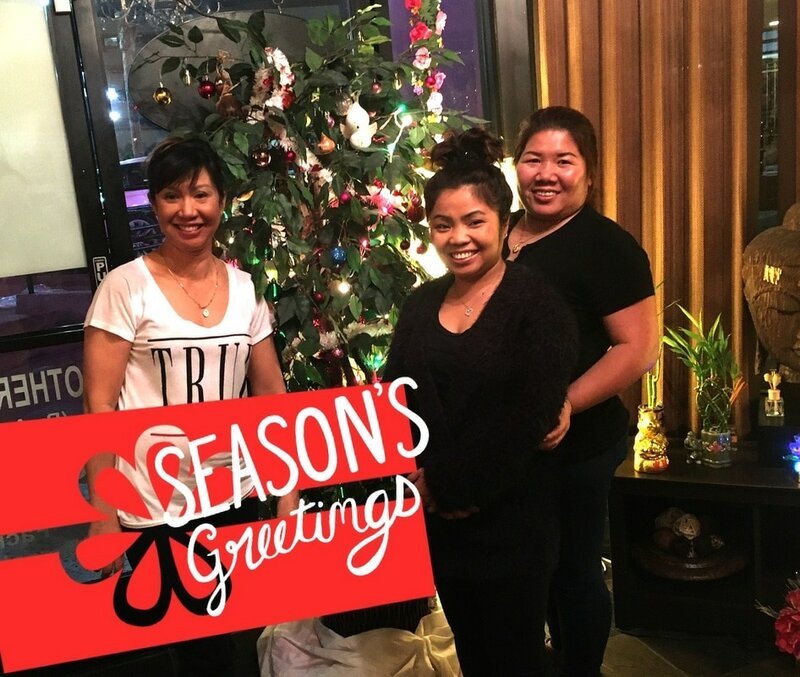 Pun is one of our long-time friends and a very successful owner of a group of Thai massage salons in Northern California. 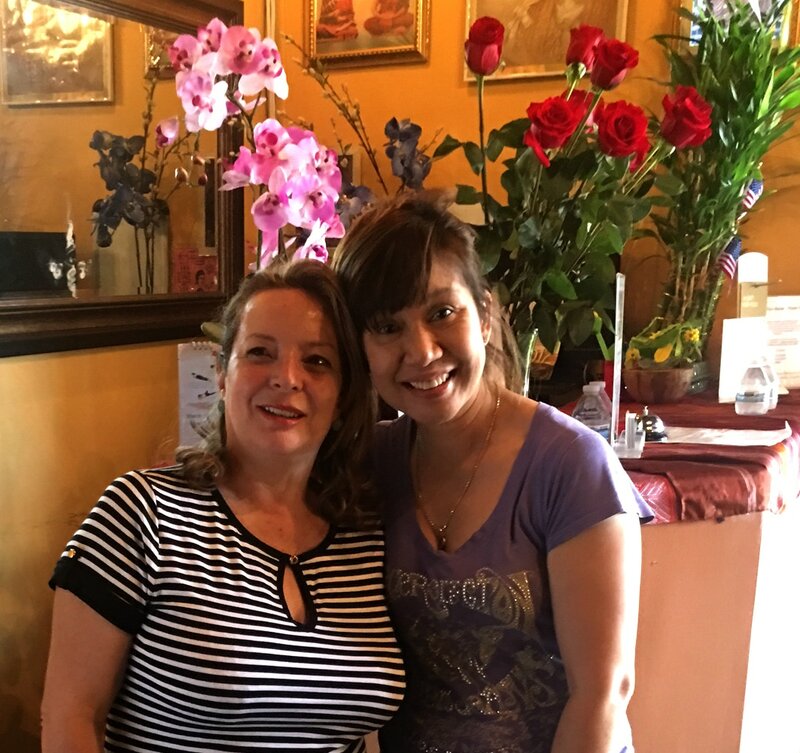 Nina with Lama, who is the mother of one of Nina's favorite clients. 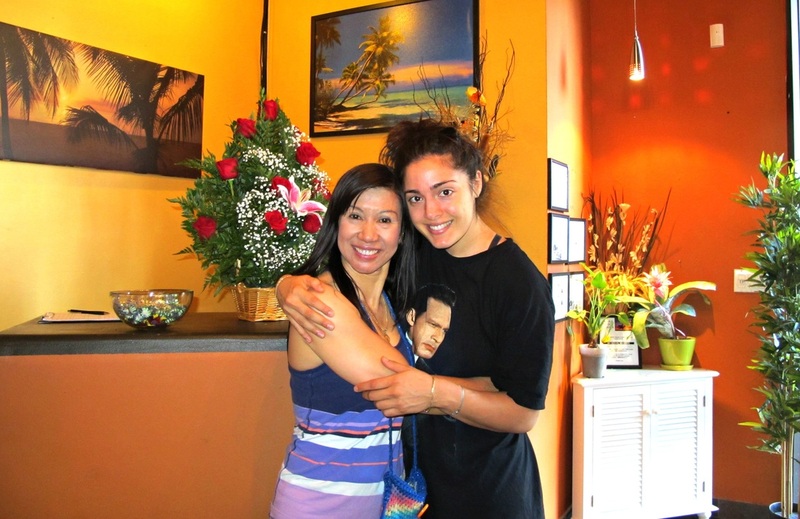 She is now Nina's client, also and flies in from her country for regular visits with Nina. 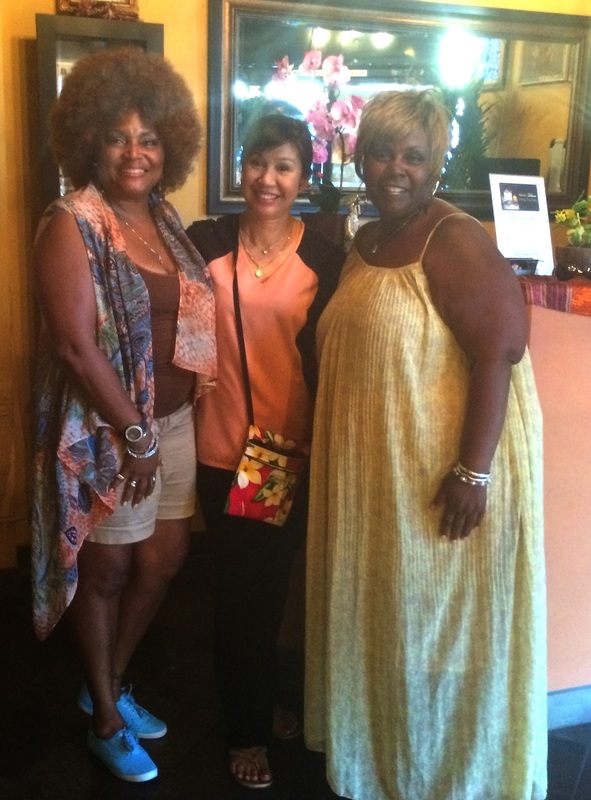 Mother and daughter clients (from left) Gloria and Mary Watts, with Nina. Among our very special clients. Nina and her son Leo. 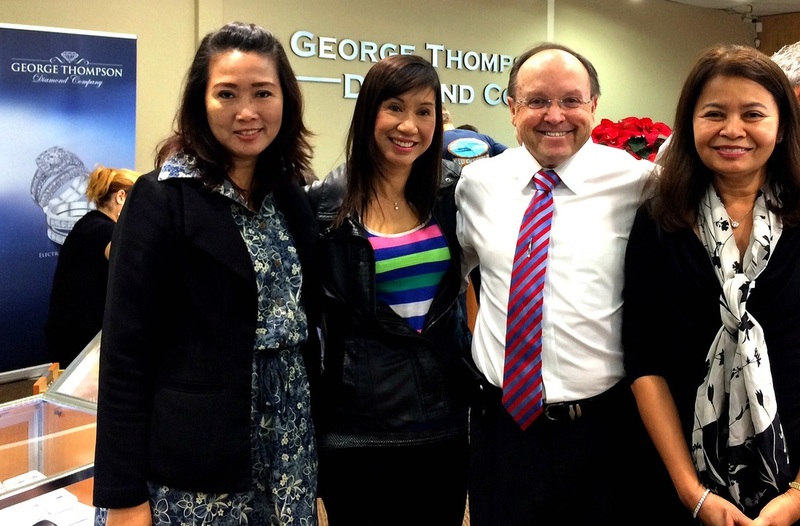 We believe it is very important to support the Thai community in Southern California and our favorite jeweler is George Thompson. His diamond creations are designed and crafted in Thailand. 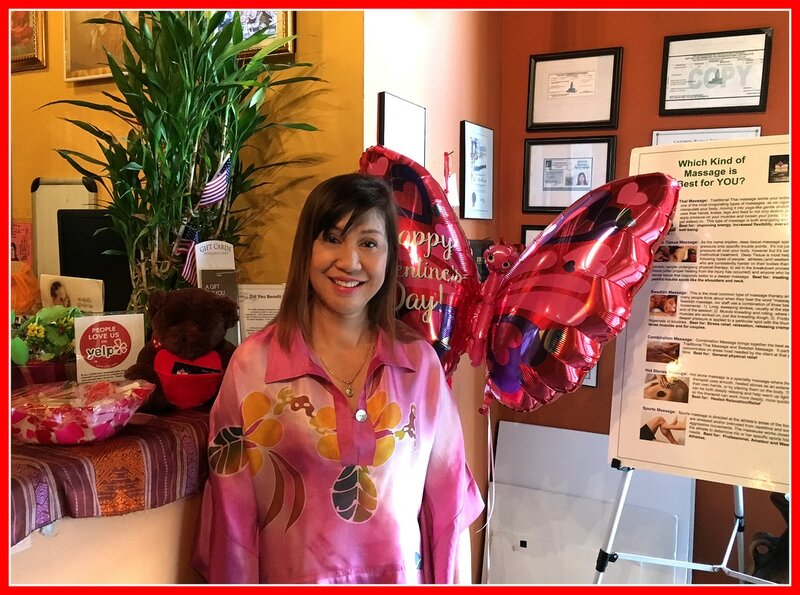 Valentine's Day was a very happy time for our clients and the special people in their lives. 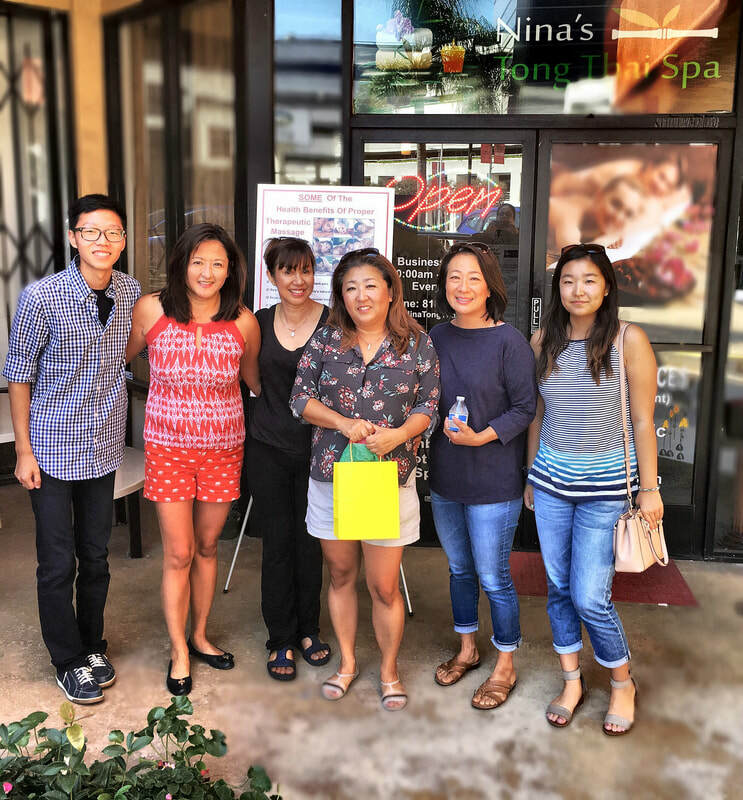 Two of our newest and favorite clients during a recent visit. 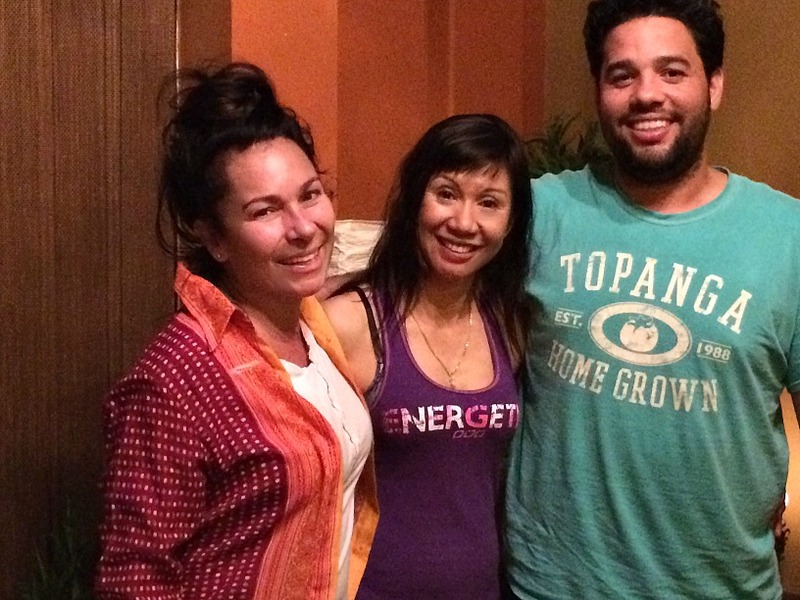 We often have whole, extended families honor us with their visits.